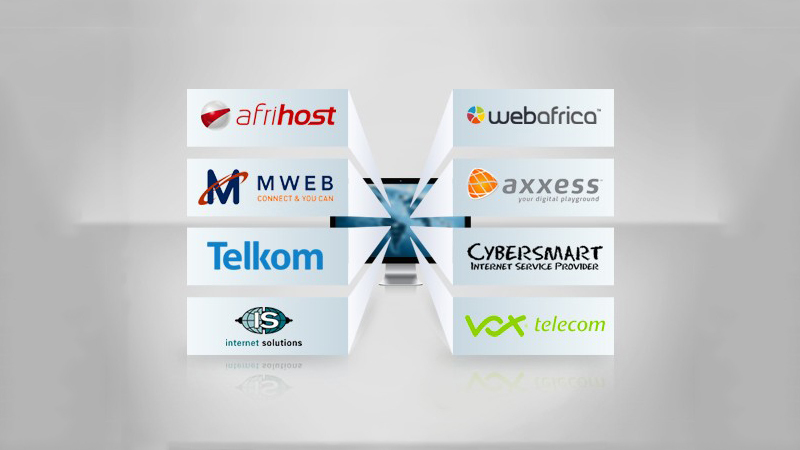 The latest MyBroadband speed test results show that Vox Telecom and Internet Solutions produce the highest average ADSL and VDSL speeds respectively. MyBroadband’s speed test service uses Ookla’s platform, and is hosted in Teraco’s vendor-neutral facilities in Johannesburg and Cape Town. 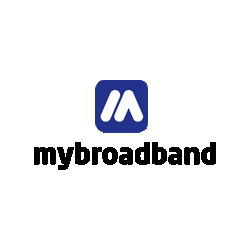 To ensure that only valid results are recorded, MyBroadband filters the broadband speed tests based on network information from the Internet service providers. Over the last 30 days, over 16,000 valid ADSL and VDSL tests were performed using the MyBroadband speed test server. The results show that Internet Solutions had the highest average VDSL speed at 19.18Mbps. 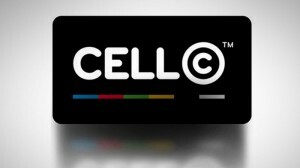 Vox Telecom reigned supreme in the ADSL space with 4.41Mbps. The tables below show the top five ADSL and VDSL ISPs, based on average download speed.